Whether your allegiance lies with #ToastTuesday or #WaffleWednesday, we’re pretty confident that on a daily basis you scroll past a dozen Instagram food posts. 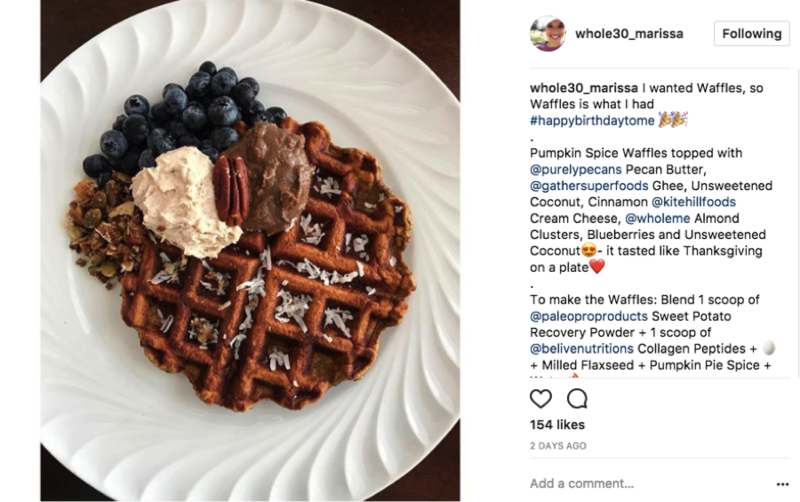 For many of us, Instagram has become a modern day recipe book chock full of healthy food-spiration, unique new ingredients, and meal-prep hacks. 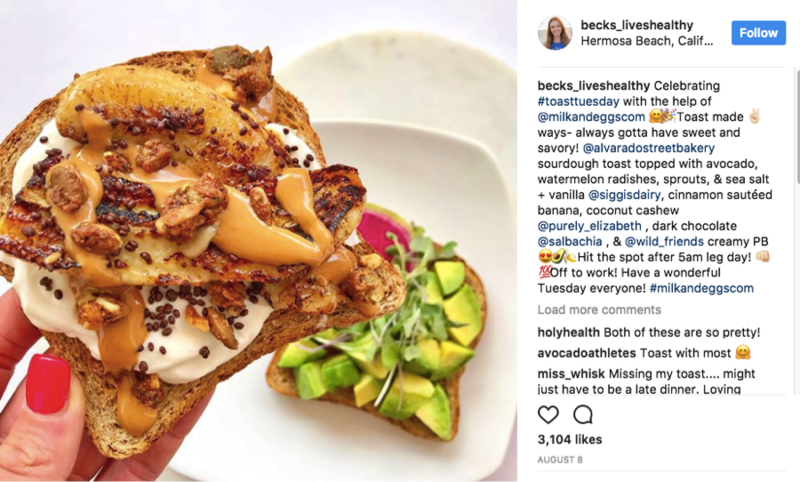 We have tapped on a few of SMACK!’s favorite healthy Instagram foodies to give you a behind the scenes look at their accounts. Read on to learn about their recipes, inspiration, photo tips, staple pantry items, and more. We promise you’ll be stealing a recipe or two and adding these accounts to your Insta-stalking list! Why did you start sharing your recipes, tips, and advice? I moved to Southern California over 3 years ago and started my Instagram account a few months before my move. 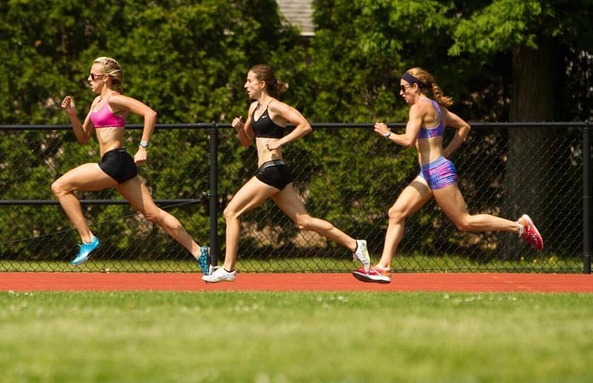 Back home I was forced to run and workout indoors the majority of the year. Since I’ve moved to California, I’ve made it a priority to make time for myself, spend more time outside, and live a healthier lifestyle. I made my Instagram account to share my meals, recipes, and workouts as a way to keep me accountable for this lifestyle. What are the 5 staple food items you can’t live without? 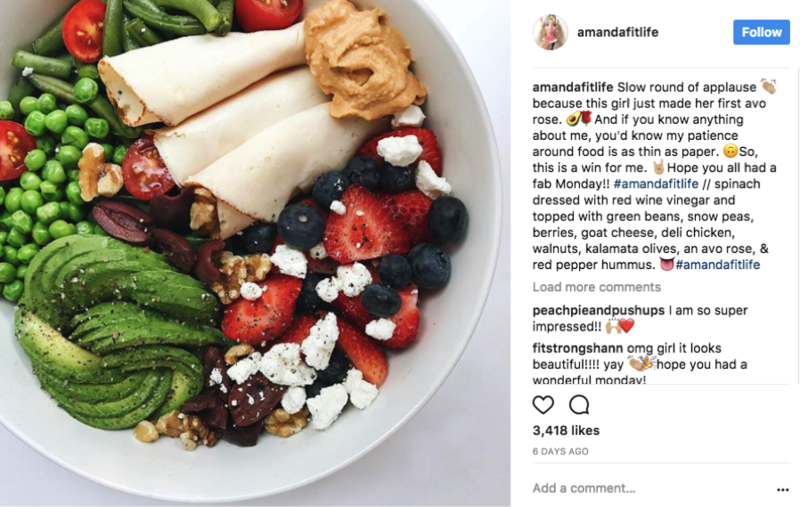 It seems like the community of healthy Instagram foodies is pretty tight, can you talk about the connections/friendships you’ve made? I am so grateful for this Instagram community. Before my move to California I didn’t have any girlfriends out here. Instagram introduced me to my best friend on the west coast, Jaclyn (@pushupsandpeanutbutter). I connected with her before my move, which made the transition out here so much easier. If it wasn’t for this community I probably would have packed my bags and moved home. What’s the craziest move you’ve pulled to get the perfect picture? I was at the lake with a few friends and we were out on the boat soaking up the sunshine. I saw the opportunity for this perfect picture and basically dangled myself off the boat, phone and food in hand, to get the ultimate shot. I actually bobbled my phone and it almost went in, but luckily I have some ninja reflexes (thanks to my momma) and caught it. What are 5 staple food / nutrition items you can’t live without? Ugh, only five?! That’s so hard, but I think it would be hummus, peanut butter, chicken, dark chocolate, and apples. Hummus is always a must though. This is the one part of Instagram that I am so thankful for. I have three or four friendships that have formed thanks to Instagram that I definitely see being lifelong friendships. It’s so amazing to connect with others who literally get you and think the exact same way as you and relate to you about everything. It makes me so happy just sitting here typing that out. The only downside is the distance between us. But, one day we will all get together and have the ultimate foodie date. Okay, definitely multiple dates because we love food that much and want any excuse to check out a few different restaurants. Either way, I cannot wait for that! Was there a turning point where your account became “Insta-famous” and what was this like? I would say the turning point was truly when I started working on projects with Smack Media. I was slowly growing in followers, but the minute I started to try out products that I had never introduced, people became more and more interested. It is awesome to have the following that I do on Instagram; it keeps me motivated to continue doing what I am doing! With so many products available, do you have any recommendations for someone who wants to improve their nutrition game? My biggest advice before starting to try all new products is find out what food groups your body likes and what it does not like. I have learned that my body loves paleo, so I eat a paleo diet 99% of the time. Whether paleo or not though, there are some great products that anyone can introduce to live a healthier lifestyle. 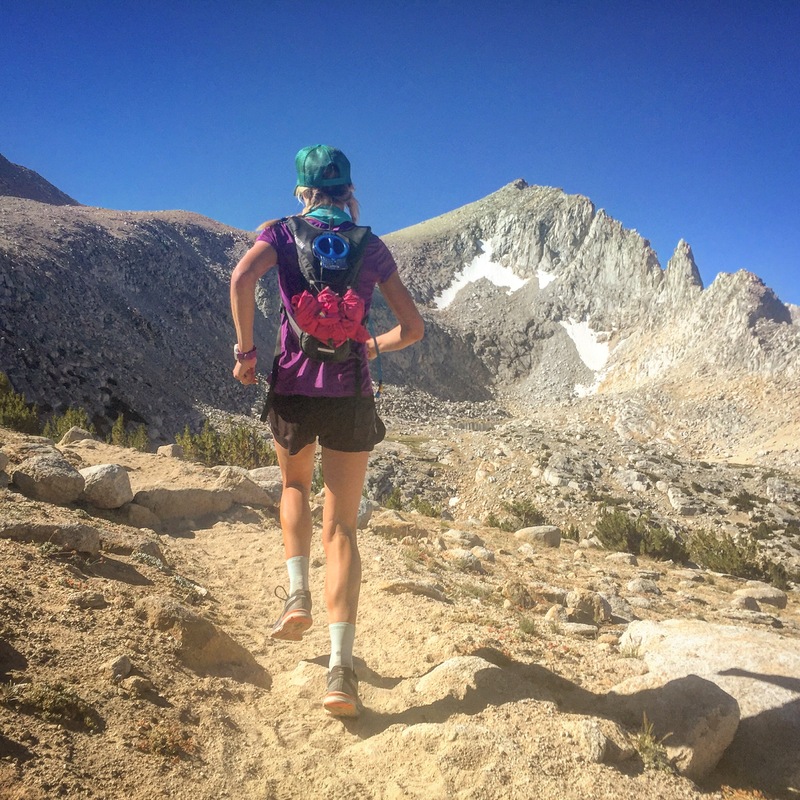 RXBARs are the perfect snack on the go or even a quick breakfast. They are filled with nothing but real ingredients and healthy ones too! I love Collagen instead of Whey has a protein supplement, and the tastiest ones I have had are Paleo Pro, Primal Kitchen’s Collagen protein and Vital Proteins. Nut Butters are my favorite, and NuttZo is an amazing brand of nut butter. There are so many, but once you find what you love then there is no turning back. Any tips you can share for others wanting to capture a delicious photo? My biggest tip would be to always add ALL colors of the rainbow. If you look at your plate and you see too much of one color, just add something else that will pop. It can be as small as seasoning, like parsley on top of marinara for a pop of green, or a drizzle of mustard to give a pop of yellow to veggies. I think the prettiest plates are filled with tons of color. Favorite emoji to include in captions? Right now, my new favorite emoji to use is the fire one because it shows how much I love my meals!!! 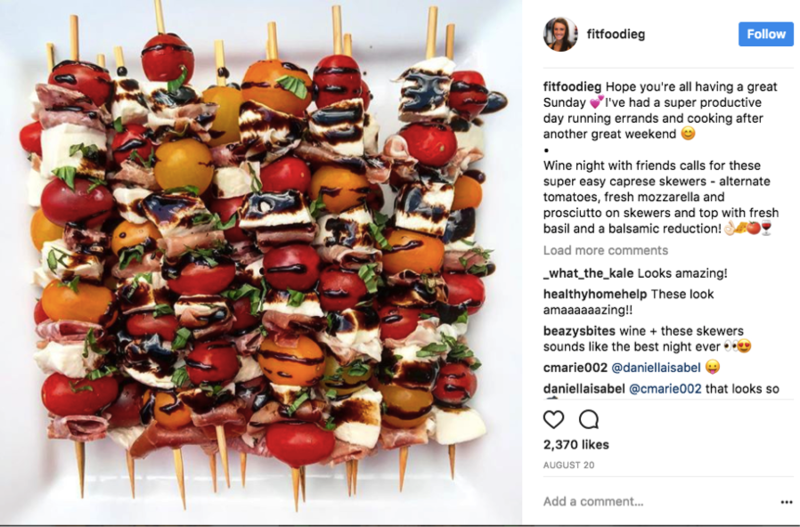 I stared my Instagram account, @fitfoodieg as a resource for my clients! I am a personal trainer and group exercise instructor and help clients with their nutrition and write them workouts for the days we are not training together. Having this account made it easier for me to give them recipe and workout ideas alongside helping them achieve their fitness goals in the gym. I wish I could say this was a tough question to answer but I can easily say I wouldn’t be able to live without sweet potatoes, avocado, peanut butter, berries and chicken! I have most of these things at least once a day and find them easy to incorporate into my diet to make balanced meals and wholesome fuel for my busy days.